FCC’s Spirit newspaper is a 12 page mailer, mailed every quarter to homes in our community. We’ve seen that this paper is an incredible tool to share the ministries that we offer at FCC. 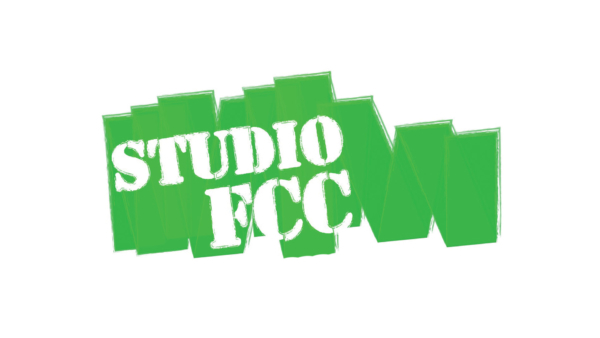 Thousands of people have come to FCC over the years as a result of our past mailings. Read an online version of the paper and share it with your friends!